It’s easy to find your spirit waning during the long winter months as time tends to get away from us during the holidays, along with our money. But don’t let the winter blues get you down, because spring just around the corner. Whether you’re a college student or a parent, chances are you’re wondering how to come up with enough extra cash for a Spring Break getaway. If you’re ready to thaw out and cut loose, check out these 5 ways to fund your fun on a budget! Ready to go, but not sure where to start? Traditional Spring Break destinations like Cabo and Cancun are great, but less-traveled locales can mean smaller crowds and better deals, too. You can also revisit an old favorite vacation spot with your friends and family – since you have the inside scoop, you already know how to minimize your spending and maximize your saving. What do you want to spend your Spring Break doing? If you love the snow, take a break from the beaches this year for some late-season skiing. Music fans could take in the historic scenes and venues in Nashville or Seattle for some fun and culture. And if you have the time to drive, making your vacay a road trip could save you huge amounts of money on airfare. Just remember to account for details like gas when you’re writing up your budget. Whether or not you have a chance to relax and enjoy yourself over Spring Break has nothing to do with money. All you really need is a good group of friends and some time to spend with them, so if traveling isn’t quite within reach this year, why not make it a stay-cation? If the whole point of a break is to blow off some steam and have fun, so why stress out over how to make it happen? Staying home for Spring Break can save you huge amounts of cash, which suddenly takes away all the pressure and frees up funds for other important expenses. If you want to make sure you have enough cash left over for some springtime fun, cut some of your spending on other holidays so you have more to spend when spring break rolls around. 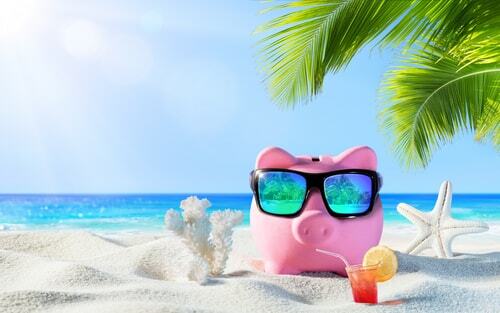 Saving on the other holidays leading up to your vacay, like New Year’s, Valentine’s Day, and even St. Patrick’s Day, can free up extra funds for your fun in the sun. 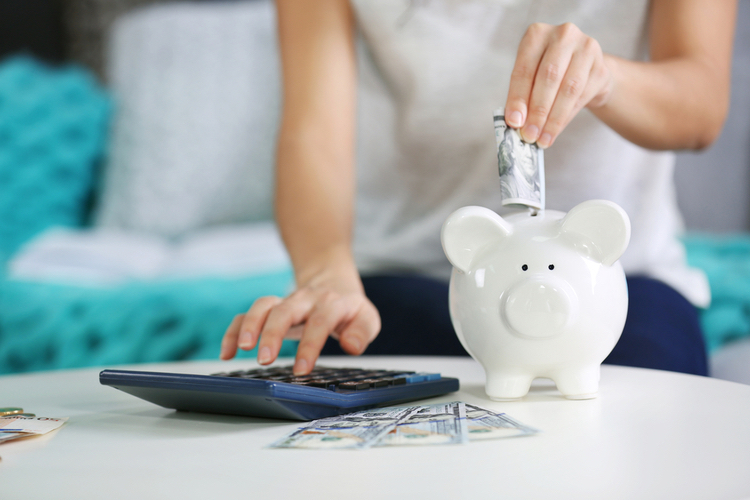 Saving up several hundred dollars might seem like an impossible goal, but planning ahead and saving money from every paycheck can make your dream a reality. You really don’t have to break the bank to hit the beach this spring. A payday or auto title loan could keep you from having to choose between necessities like books or rent and the vacation you deserve. A little bit of planning can go a long way, and simply putting $50 aside every paycheck can help you reach your Spring Break goals without feeling the pinch. If you have your heart set on traveling this Spring Break, a few hundred dollars per person is really all it costs to book a flight or plan a road trip. If that’s still beyond your means, there are lots of ways to make cash before spring has sprung. Technology can help you sell your unused stuff, market your services or even help you get a title loan, so the cash you need is literally at your fingertips. Got a nice, new car you’re still paying off? Driving for Uber or Lyft can help you earn during your free time, so earning the extra money you need has never been easier. Dog lovers can use apps like Rover and Wag! to make extra money for spending time with their favorite four-legged friends, and if you have stuff around the house that you want to sell, why not find out what they could be worth by posting them on LetGo or OfferUp? The sooner you start, the more cash you’ll have available to make your Spring Break happen.